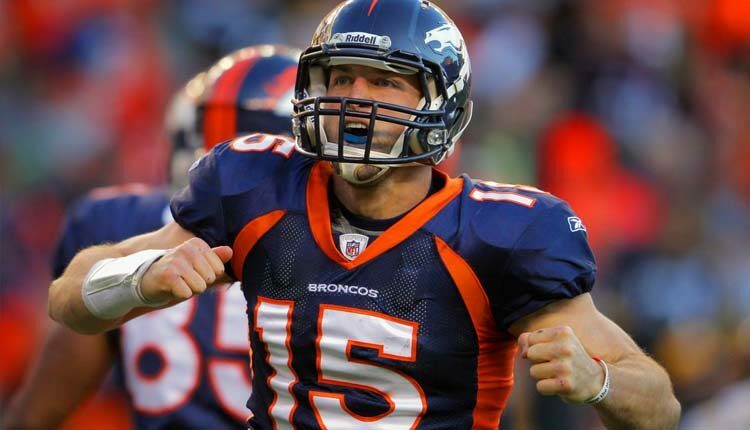 During his brief tenure as Denver’s head coach, Josh McDaniels thought it was wise to give up the team’s second, third, and fourth-round picks in order to move up to the draft spot where they took Tim Tebow. To be fair, Tebow provided plenty of magical moments during the 2011 season, including an overtime win over the Steelers in the playoffs, all coming after McDaniels was fired. Of course, we knew all along that Tebow didn’t have the skillset to be a full-time starter in the NFL. Once McDaniels was gone, the Broncos were wise to ship him to the Jets when they got Peyton Manning, although it was too late to recoup all the draft picks they gave up to draft Tebow.